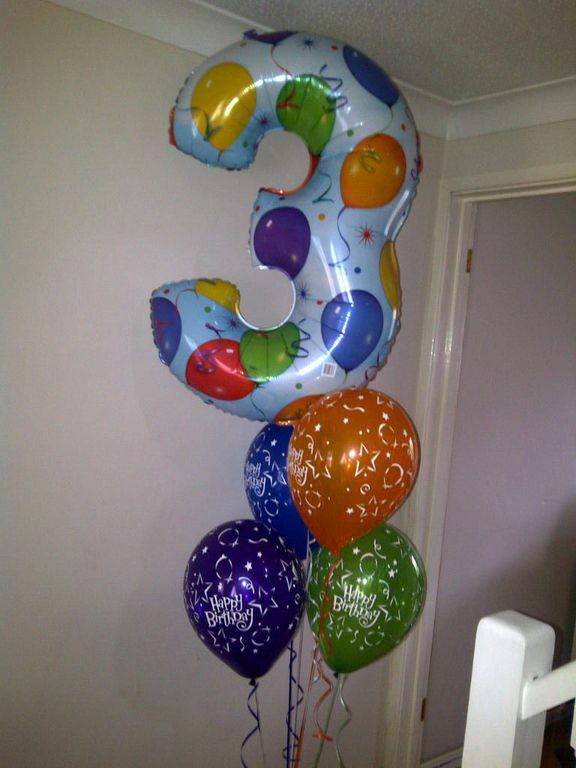 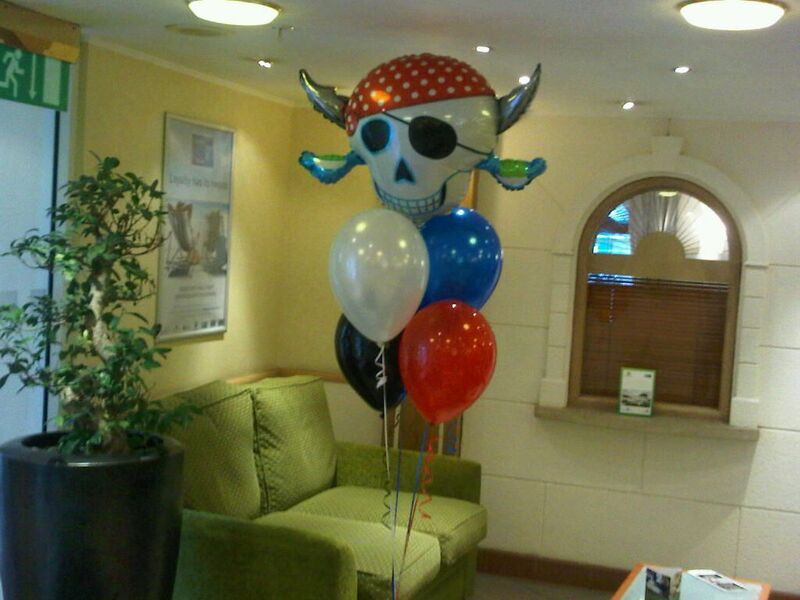 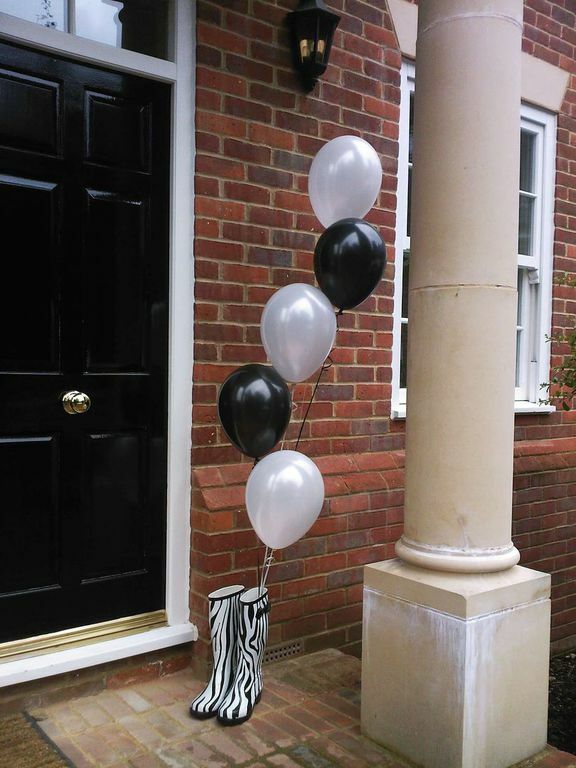 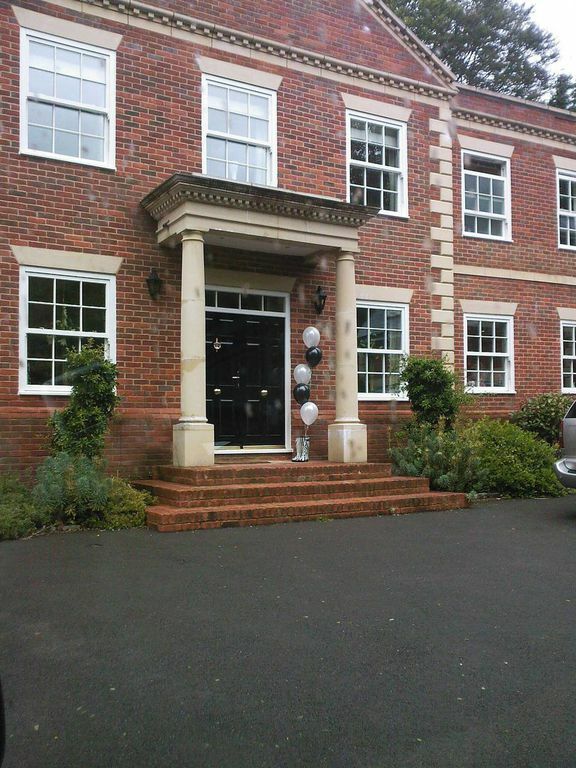 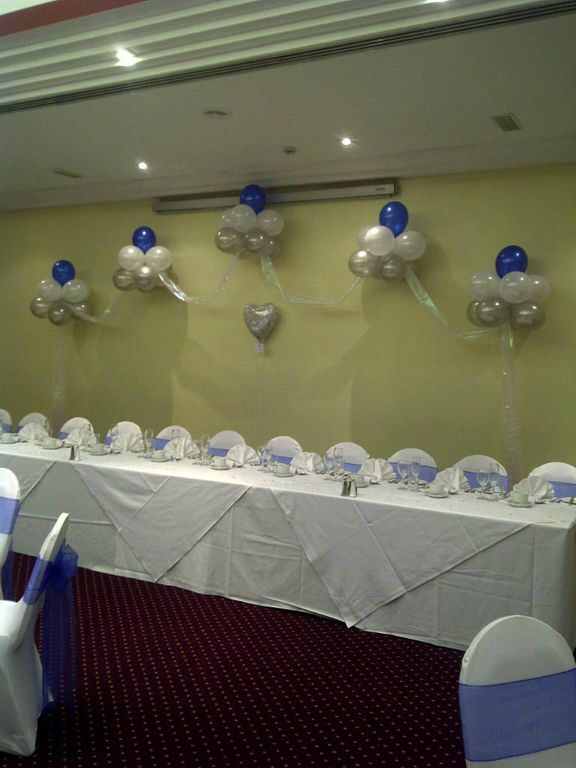 Opal Passions - Helium Balloons - Windsor, Maidenhead & Slough, Berkshire. 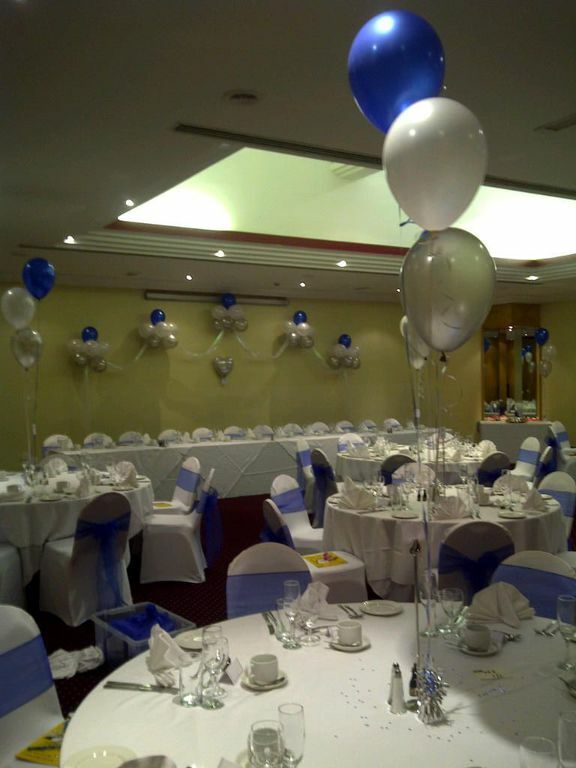 Some of Opal Passions Helium Balloons & Chair Cover Hire regular clients include The Castle Hotel Windsor, Bayliss House Slough, Holiday Inn Maidenhead, Hilton Hotel Bracknell, Renaissance Hotel Heathrow, The Quality Inn Heathrow, Burnham Park Hall Buckinghamshire, Clewer Community Centre Old Windsor, Stoke Place Stoke Poges, Taplow House Hotel Taplow, Huntswood Golf Club, Burnham Beeches Hotel, The Grovefield House Hotel, The South Buckinghamshire Golf Course - and lots lots more across Berkshire, Buckinghamshire, Surrey and Hertfordshire. 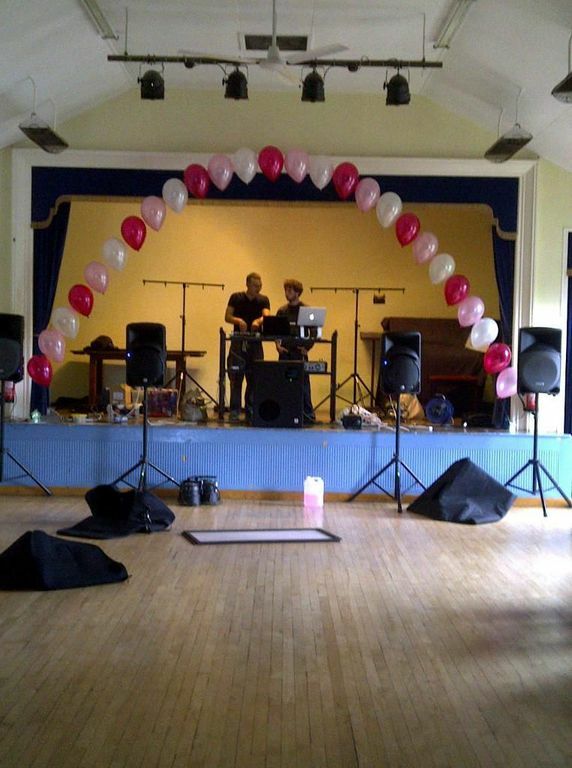 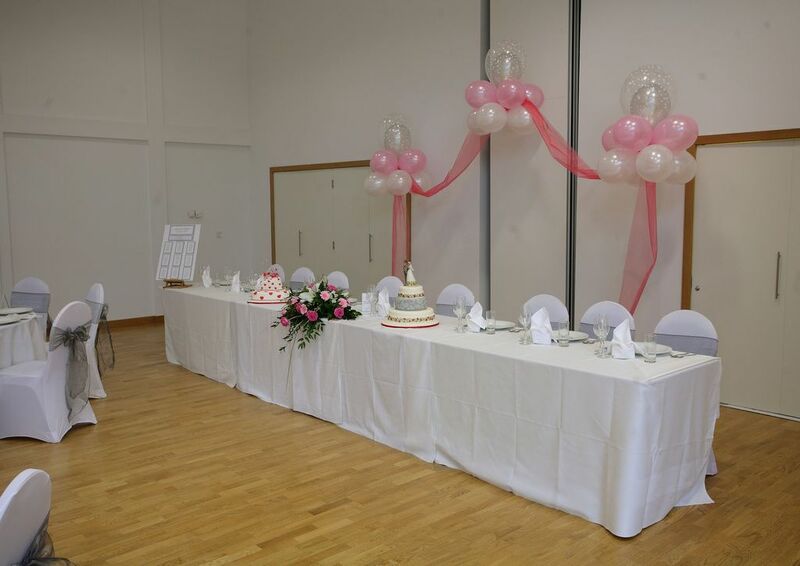 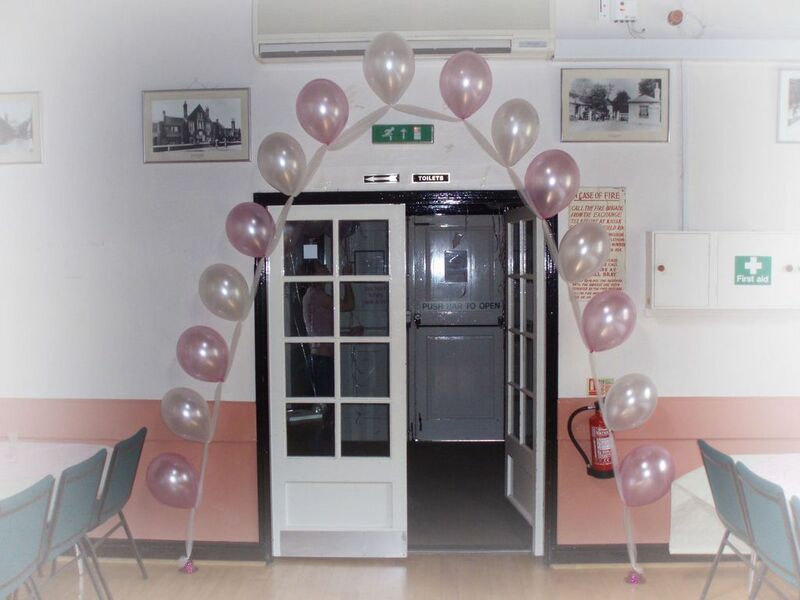 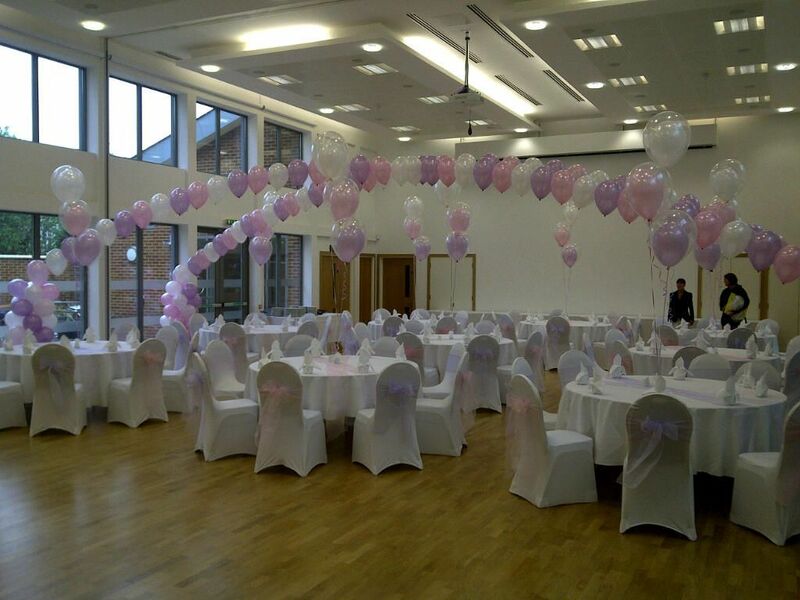 Opal Passions Helium Balloons & Chair Cover Hire are therefore more often than not able to understand what works well in these venues, and how to make the best use of the space they have. 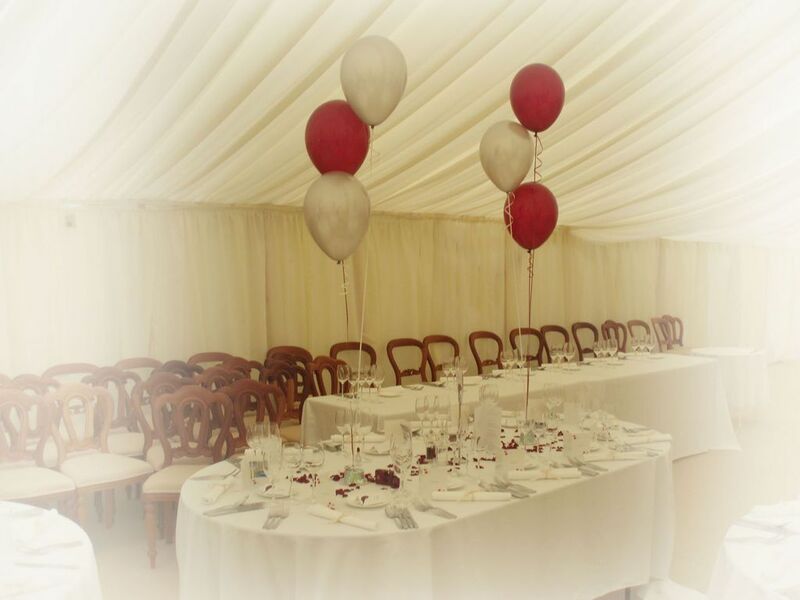 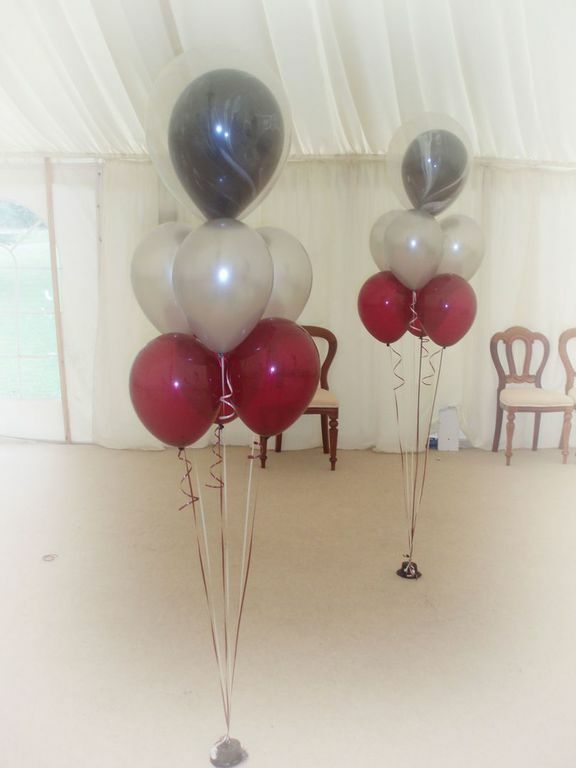 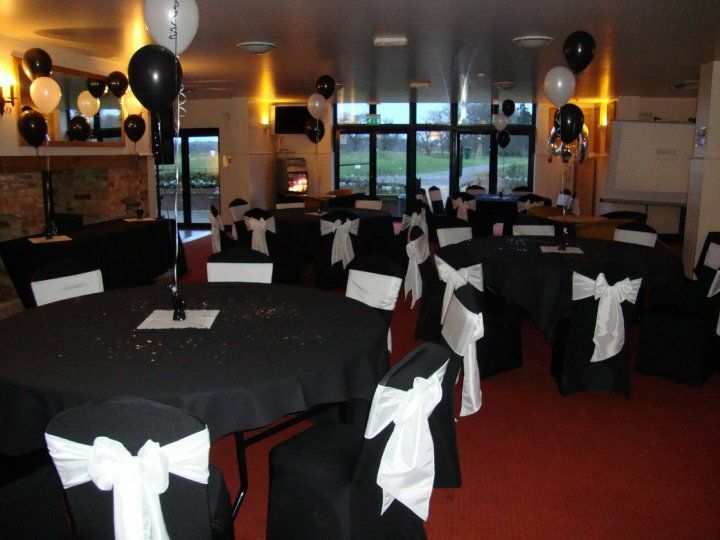 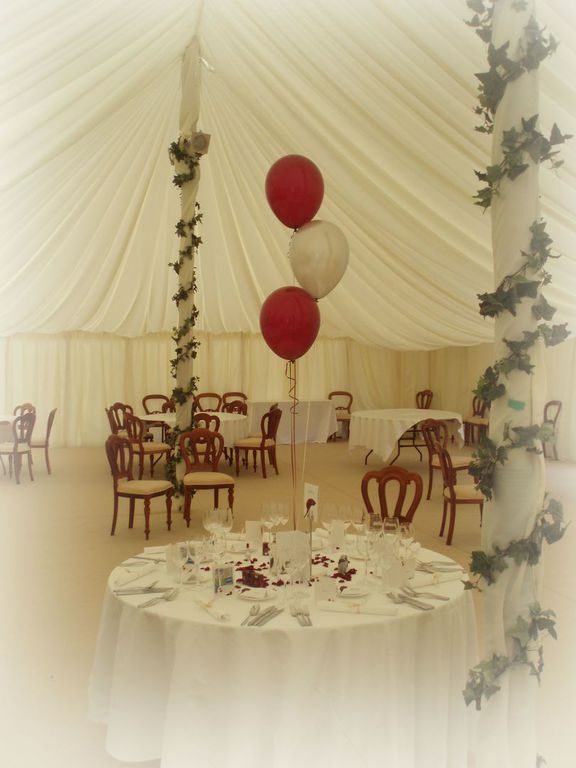 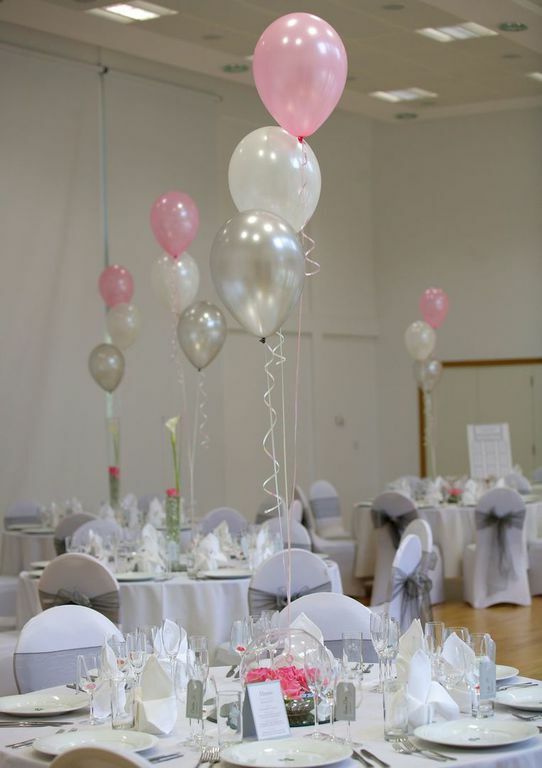 Helium Balloons & Chair Covers are a perfect, stunning and affordable way to accessorise any party, event, wedding or celebration. 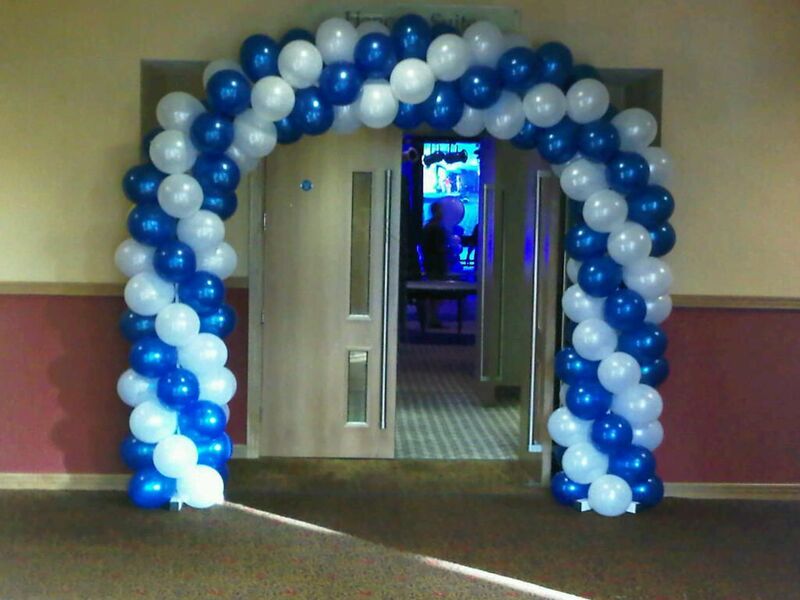 We can create a fantastic range of displays from simple clusters to magnificent arches, and there is something for everyone. 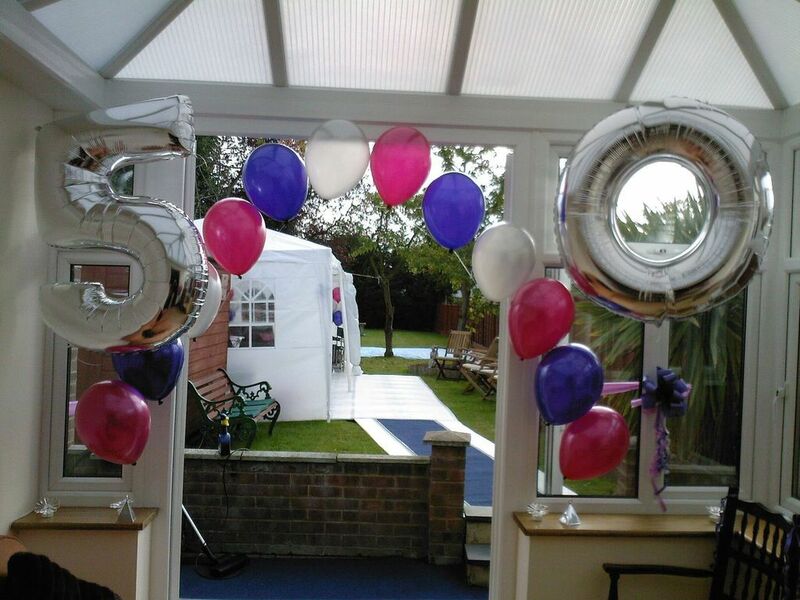 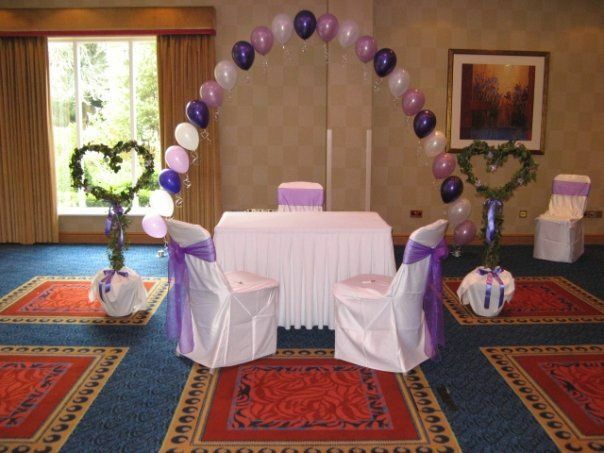 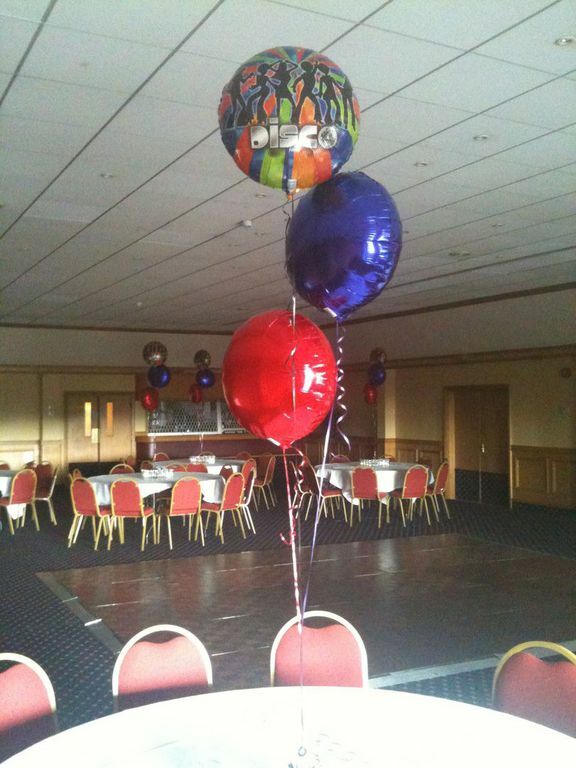 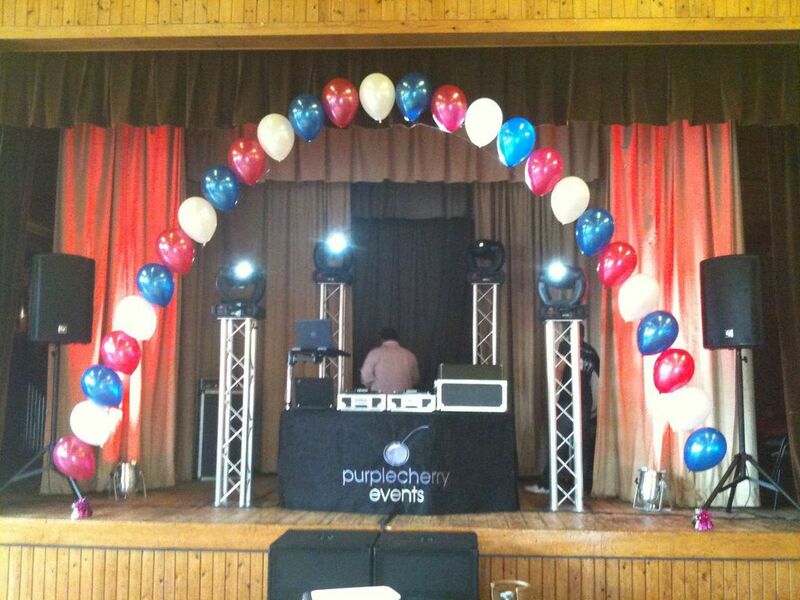 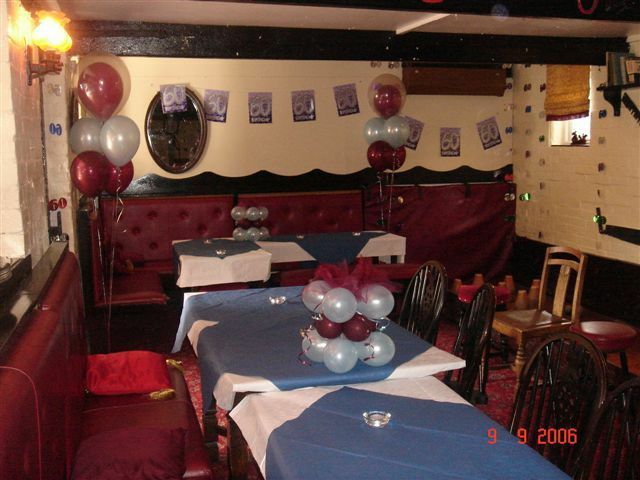 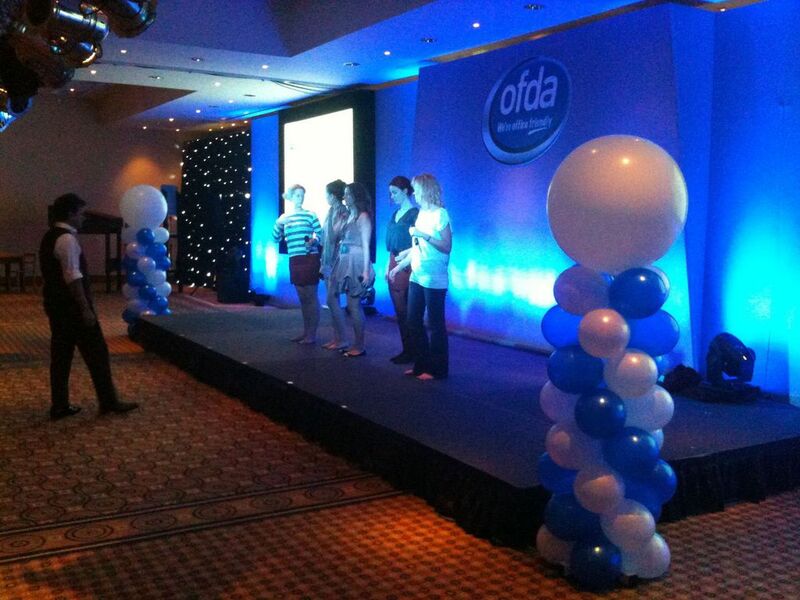 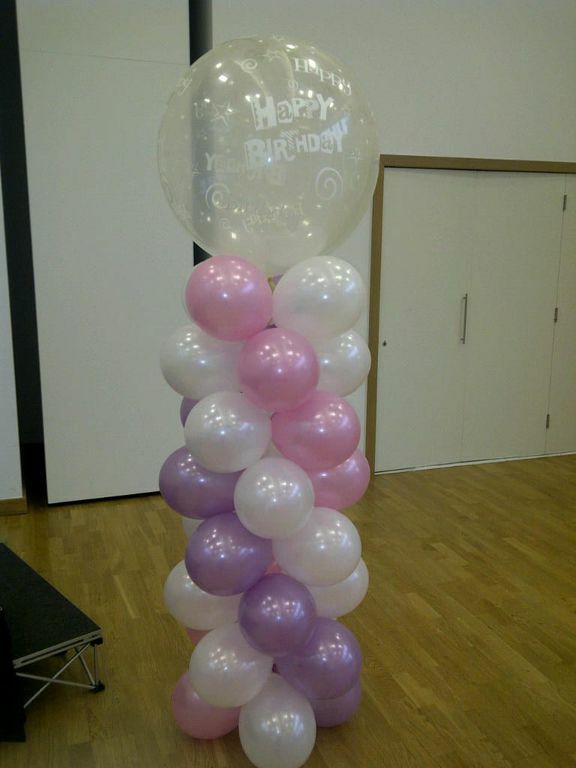 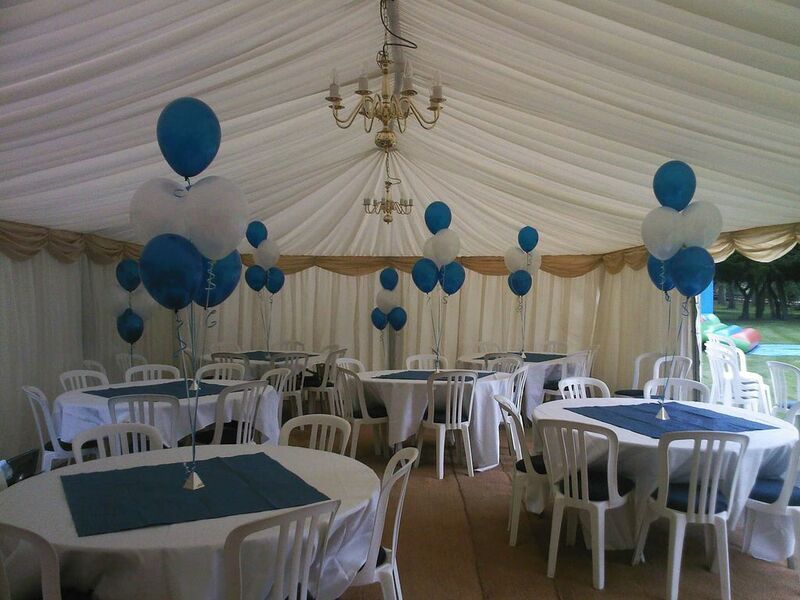 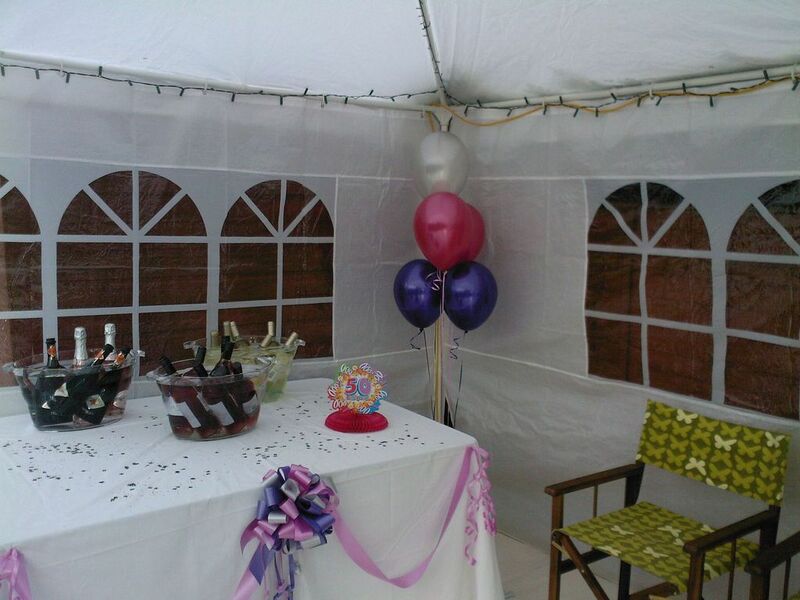 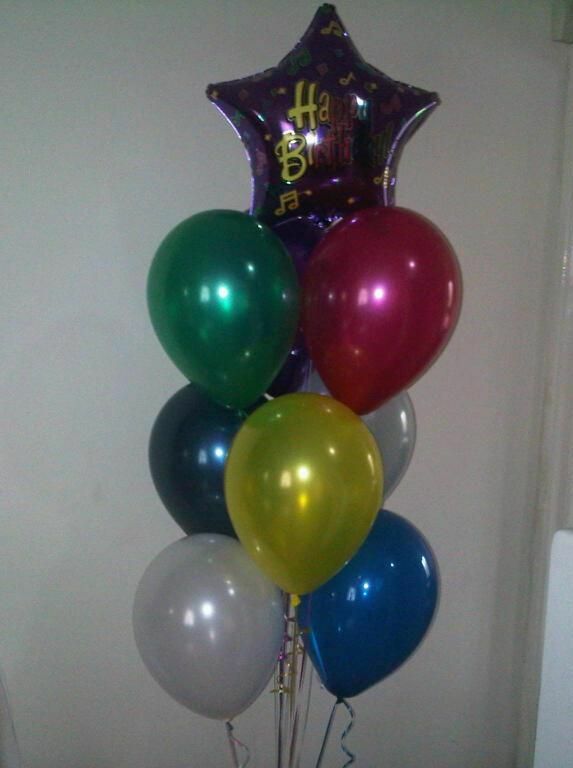 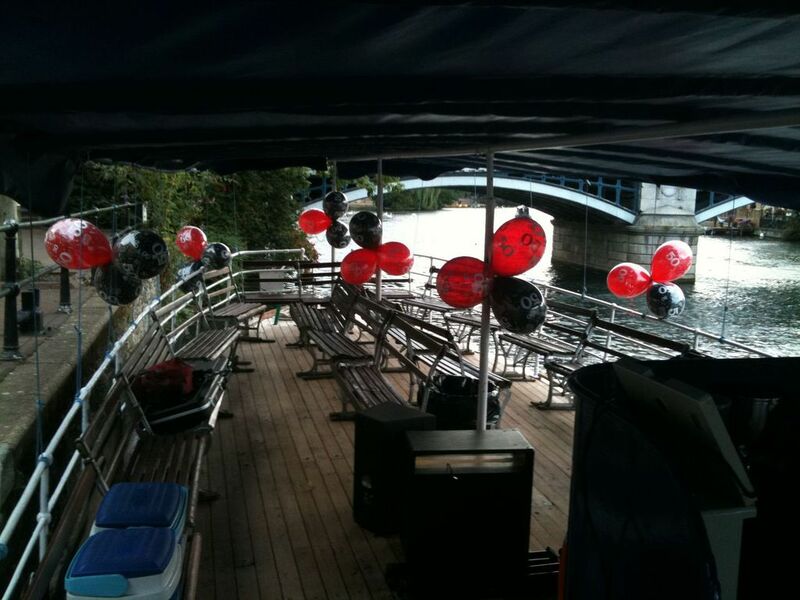 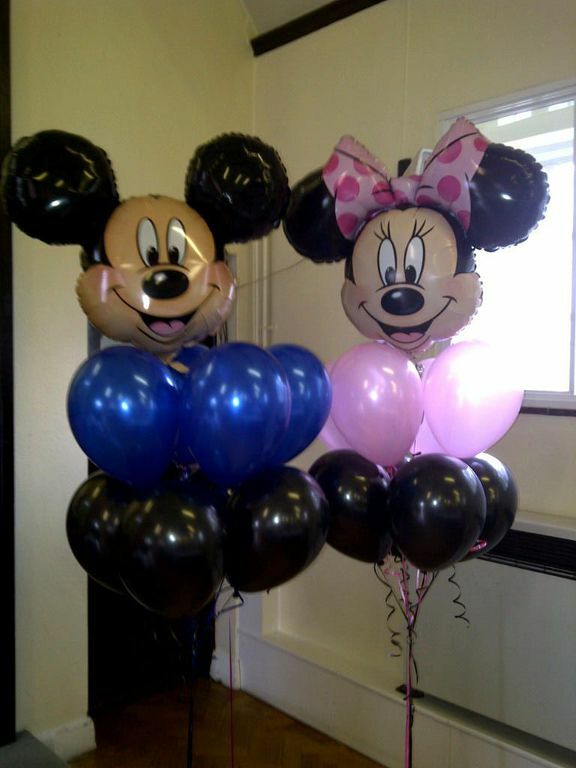 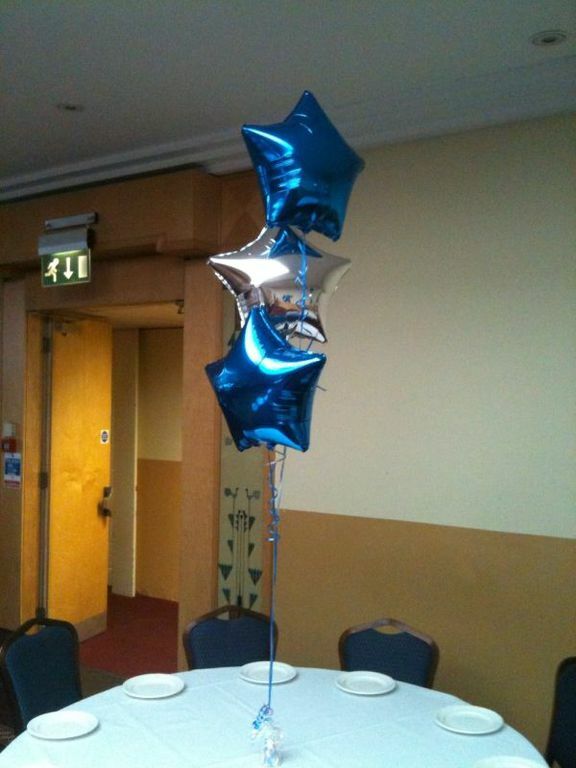 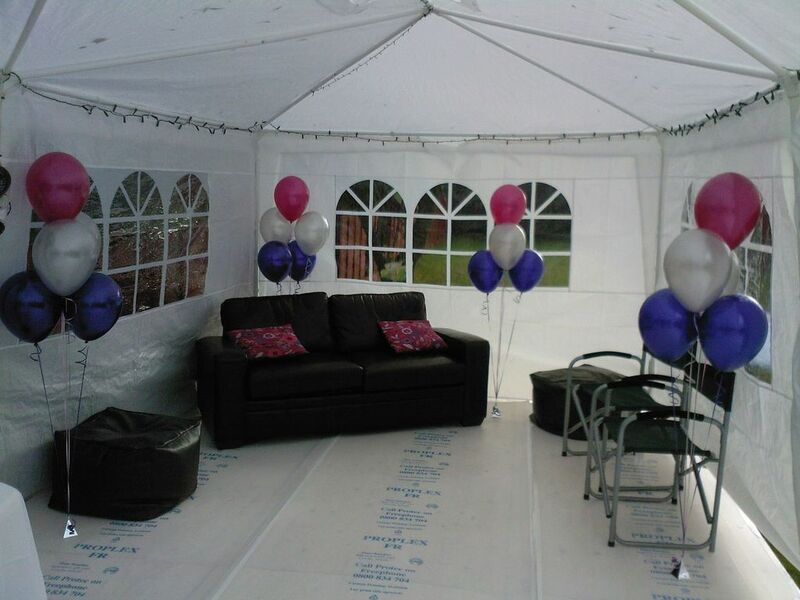 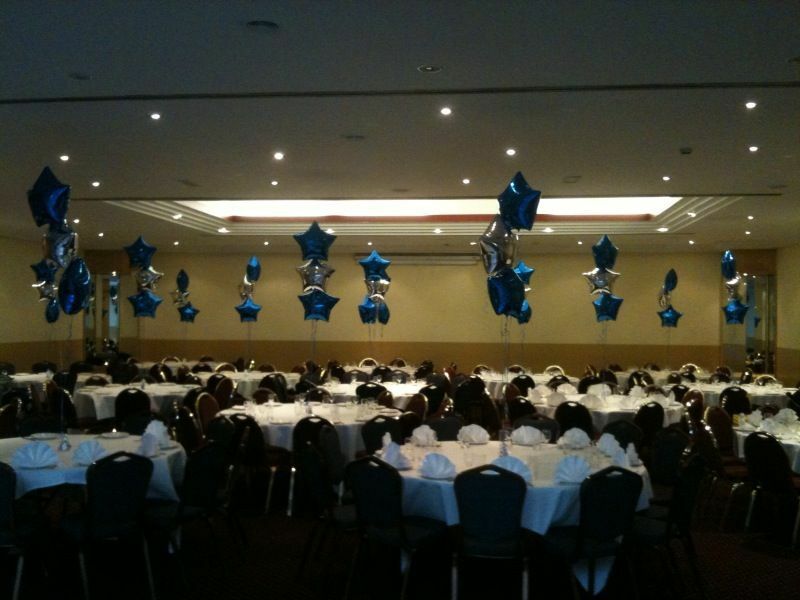 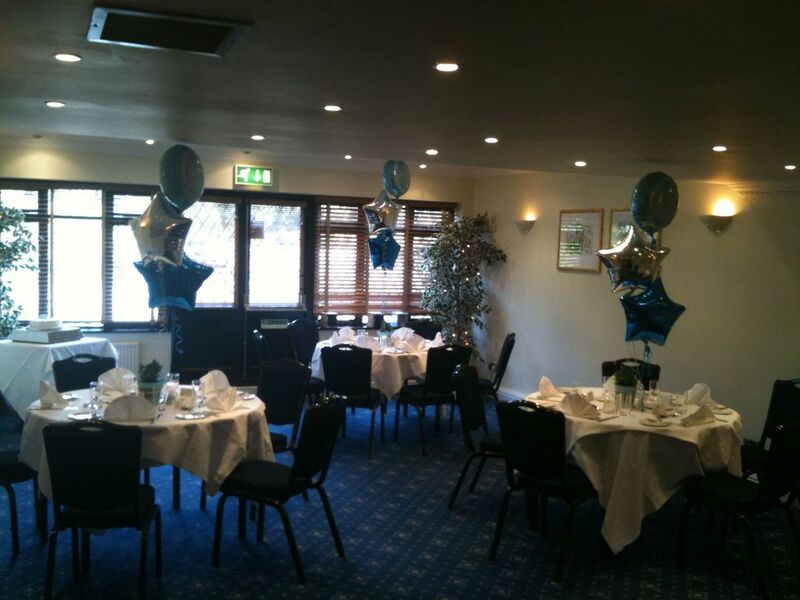 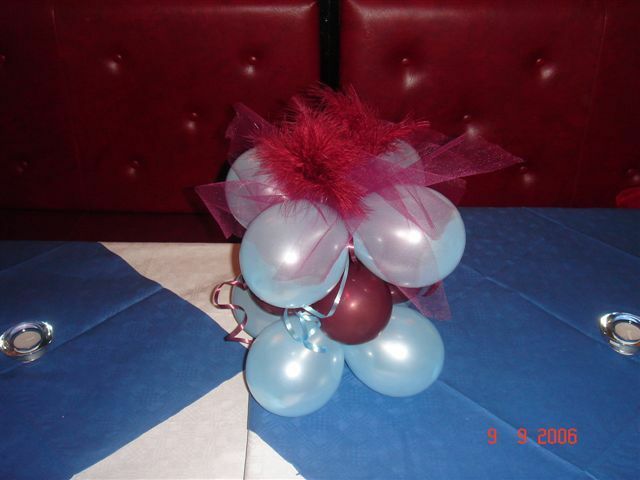 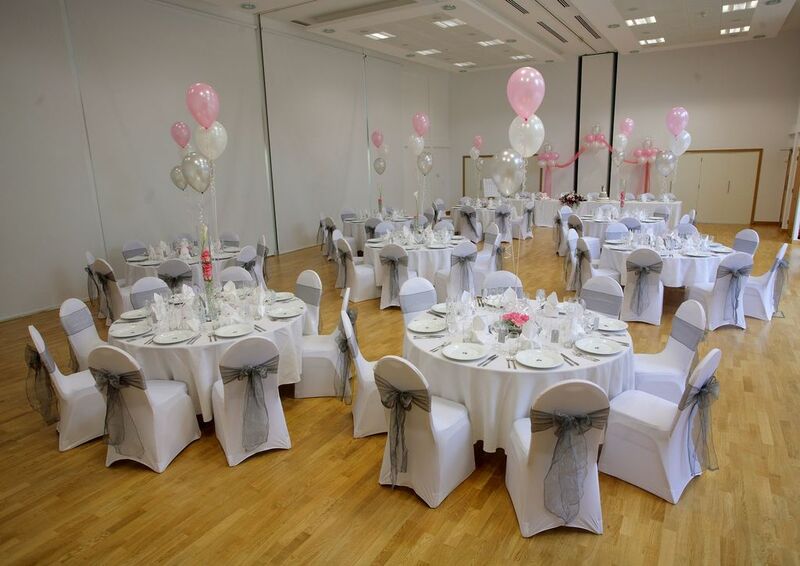 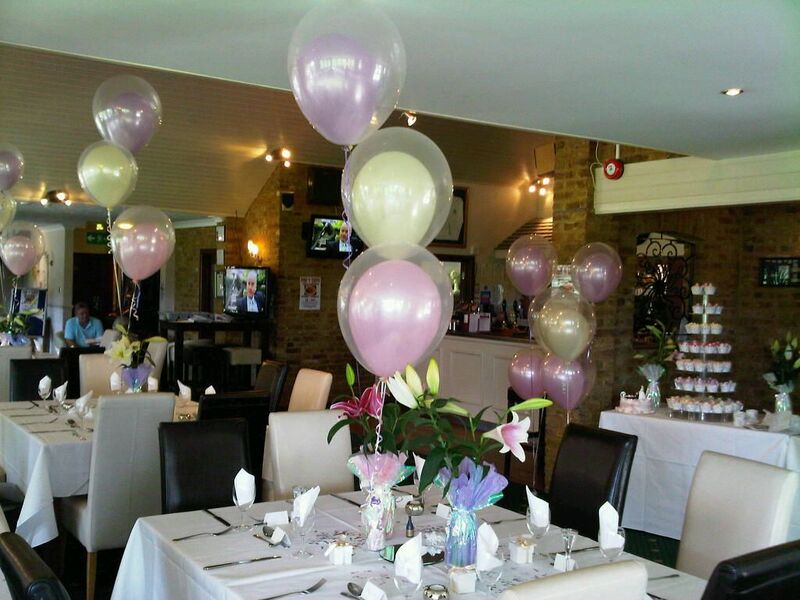 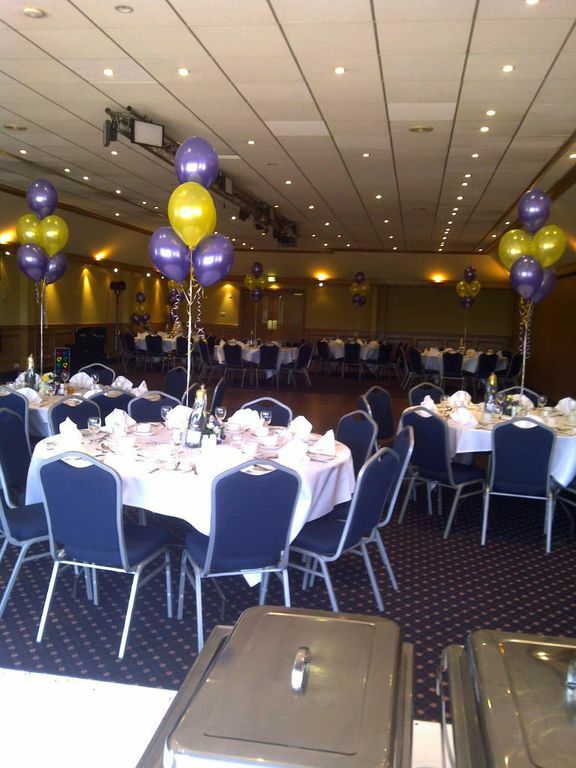 Opal Passions Helium Balloons & Chair Cover Hire only use the very Best Helium Balloons from Qualatex. 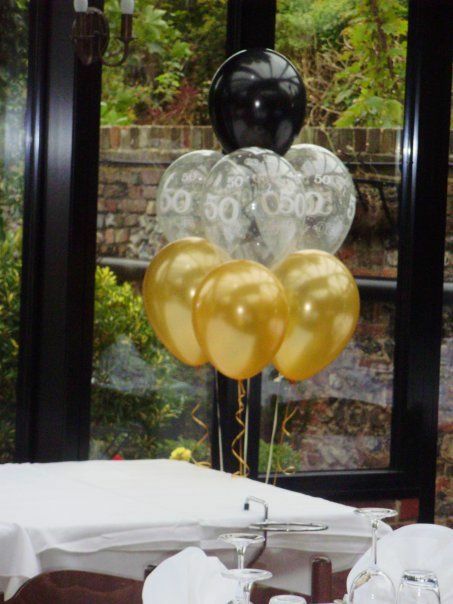 They are produced to a very high standard, and colour coordinate with the foil balloons and ribbon perfectly, for a professional finish every time. 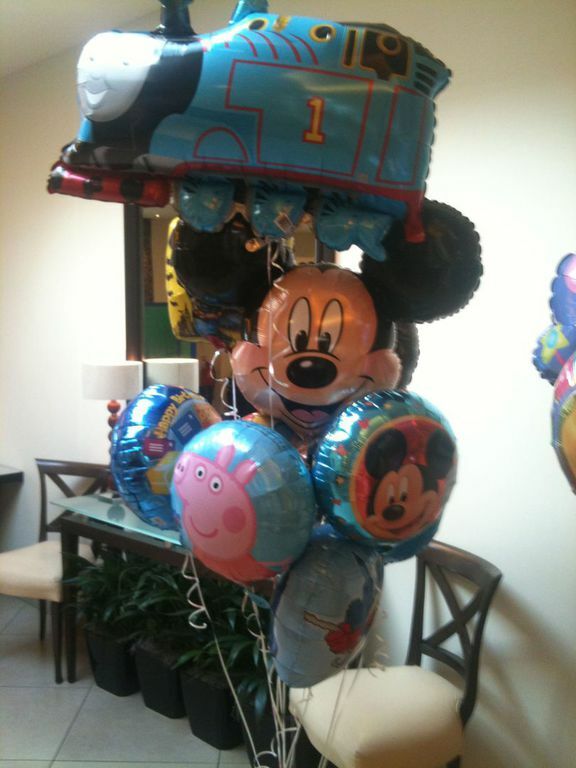 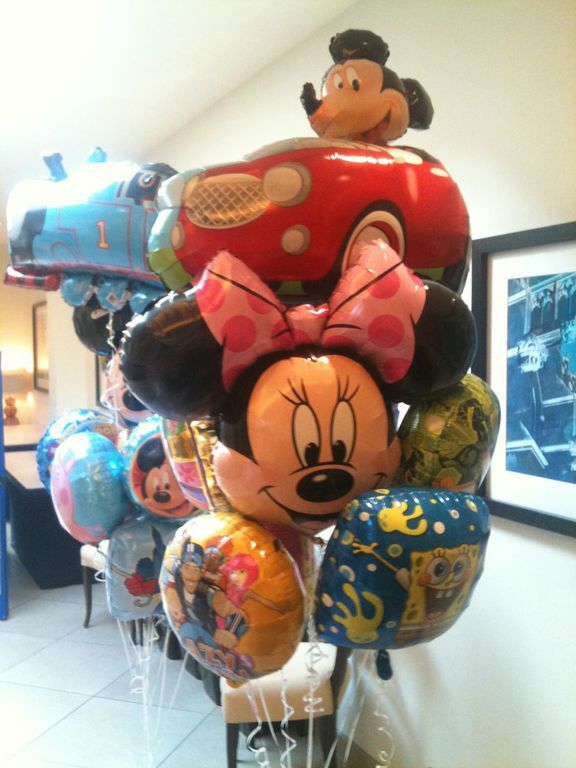 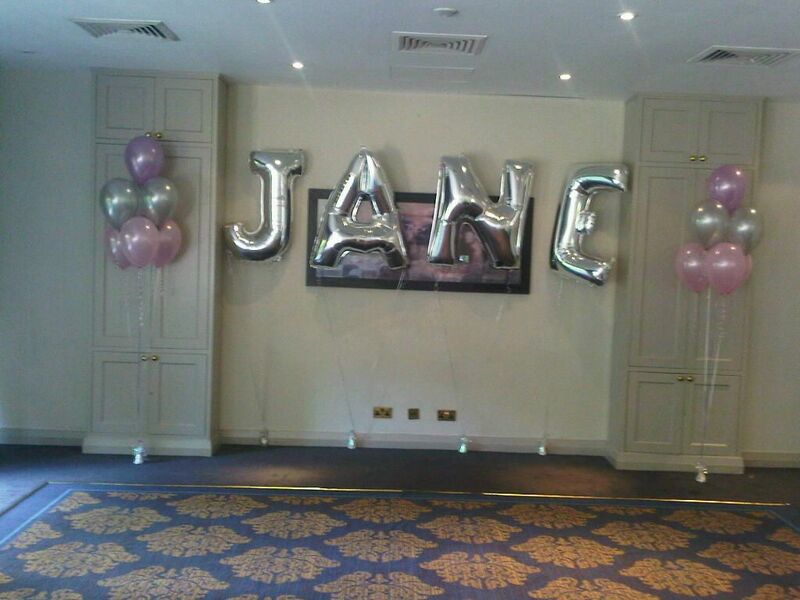 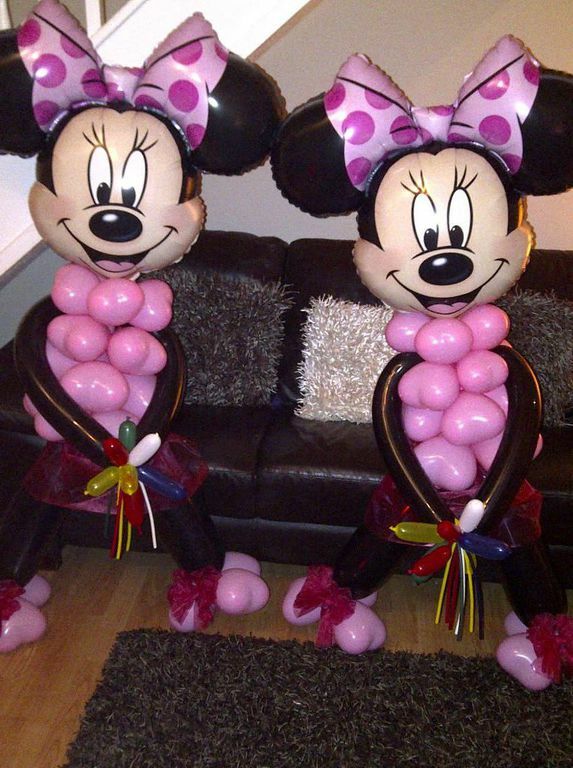 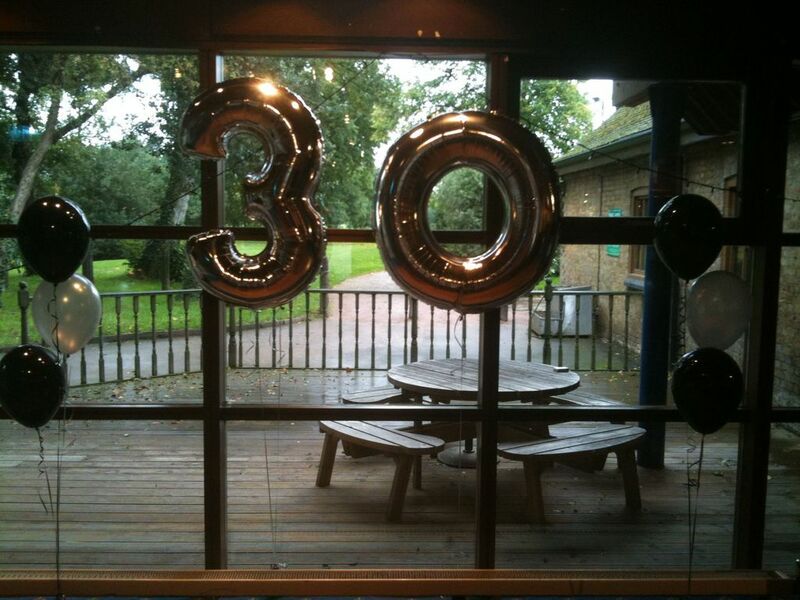 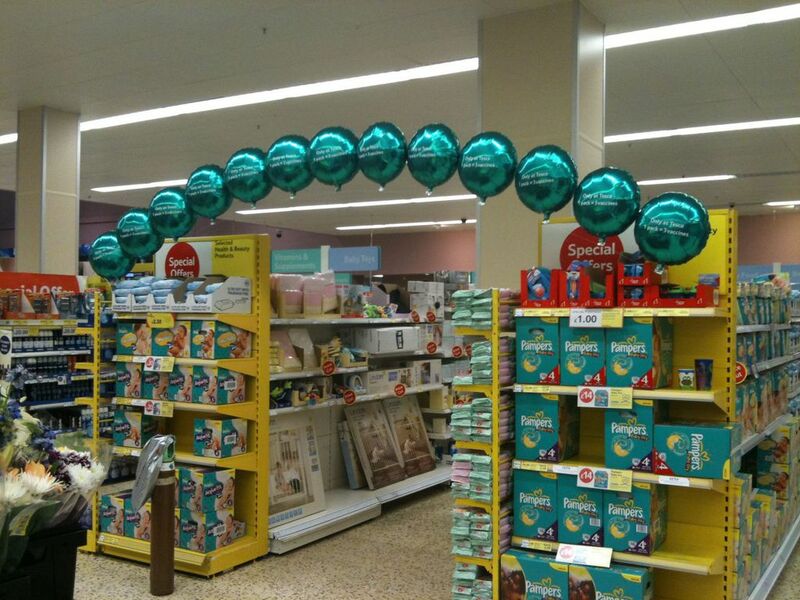 All our Balloon Decorators are qualified with NABAS ADVANCED (NABAS Member) training which means you can be sure you will receive a display of the highest quality.